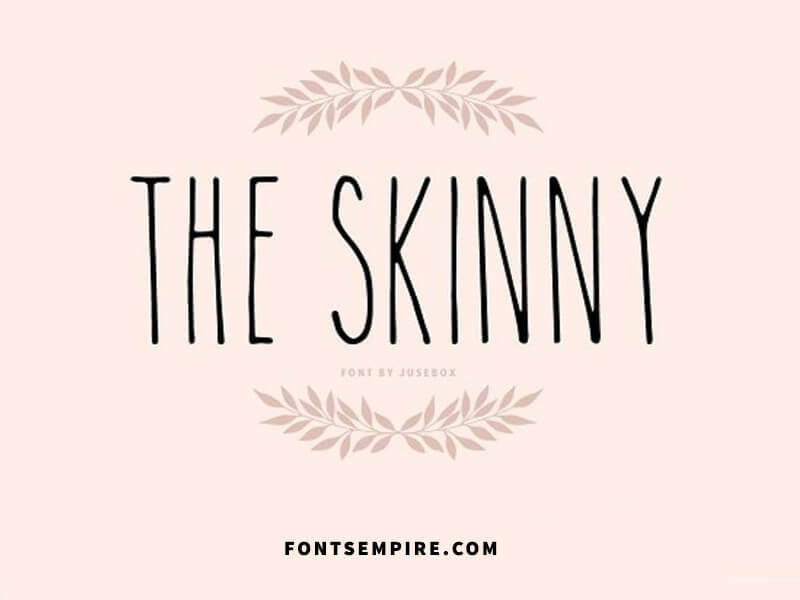 The Skinny Font is a splendid handwritten script typeface with a great legible appearance. Jusebox got the chance for designing and publishing it for the first time. 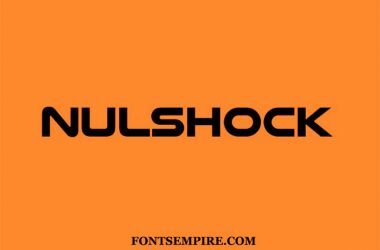 This font family comes in two styles, Bold and regular. 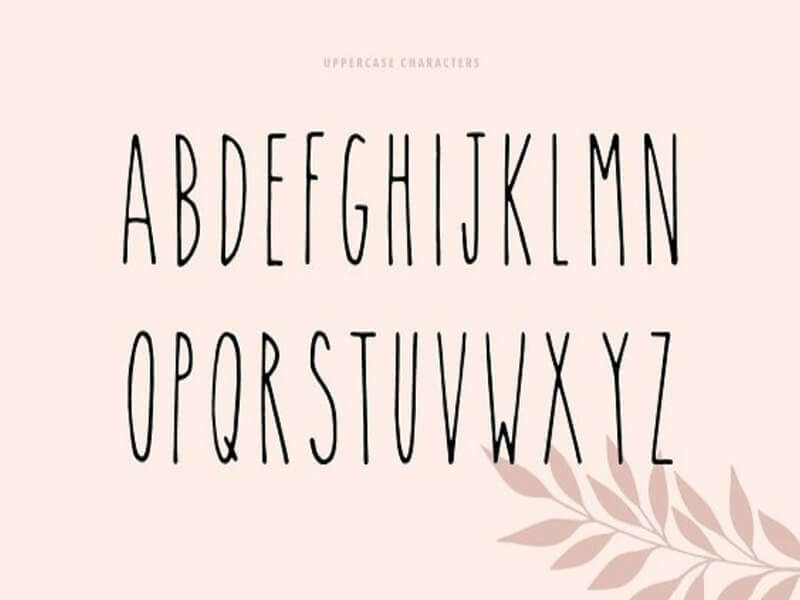 Have a look at the images we added here of the letter maps for this free font family. As you can get an idea about how your designs will look like. Most of the designers are using this sans serif typeface in their appropriate projects. Fonts really matter. A smart selection of text forms is too much essential for a perfect design. 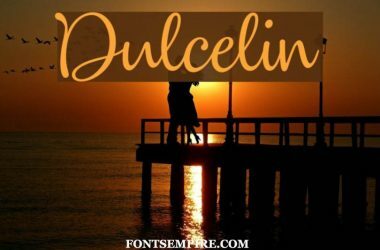 This font along with its different style will definitely help you in achieving a good piece of artwork. You can create elegant logos, business cards, invitation cards, brochure designs and plenty of other places. Printing in the fabric stuff with it will also be a good approach. Going no more complexity download this elegant font now and use it directly anywhere you want. 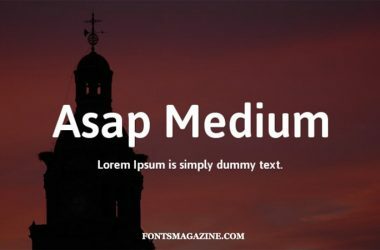 Another great aspect about The Skinny Font is that it is free for personal as well as for the commercial use. 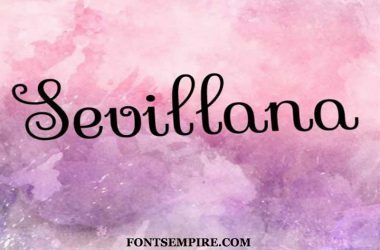 We are providing this stylish font in the Open Type Format, I hope you will be doing great with it. 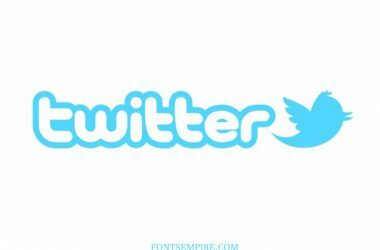 If you like this font then make sure to share it with your friends and colleagues at your social networks. Also, tell us your feedback about it in the comment section below. Wish you the Best of luck for your work. Happy designing.